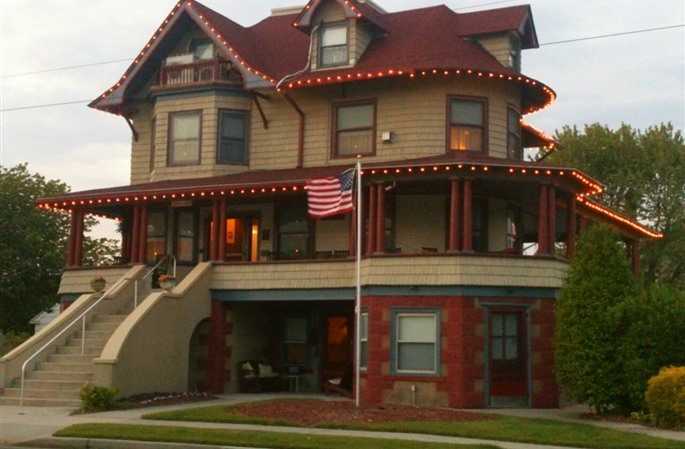 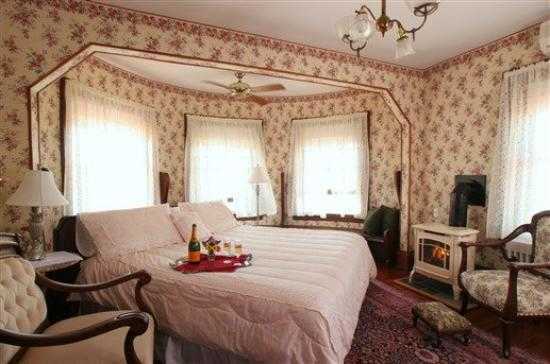 The Candlelight Inn is a beautiful Bed and Breakfast inside a Queen Anne Victorian home circa 1906. 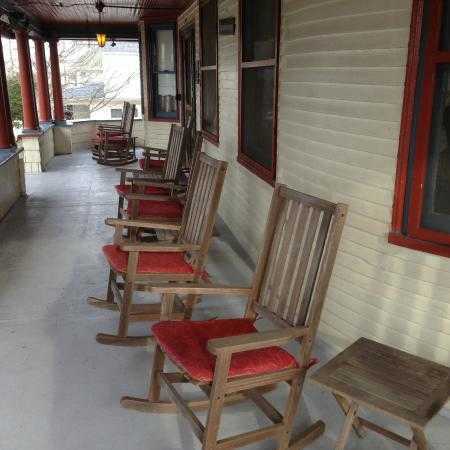 The whole place harkens back to a much simpler time at the shore while the owners provide many amenities to make the modern day vacationer happy. 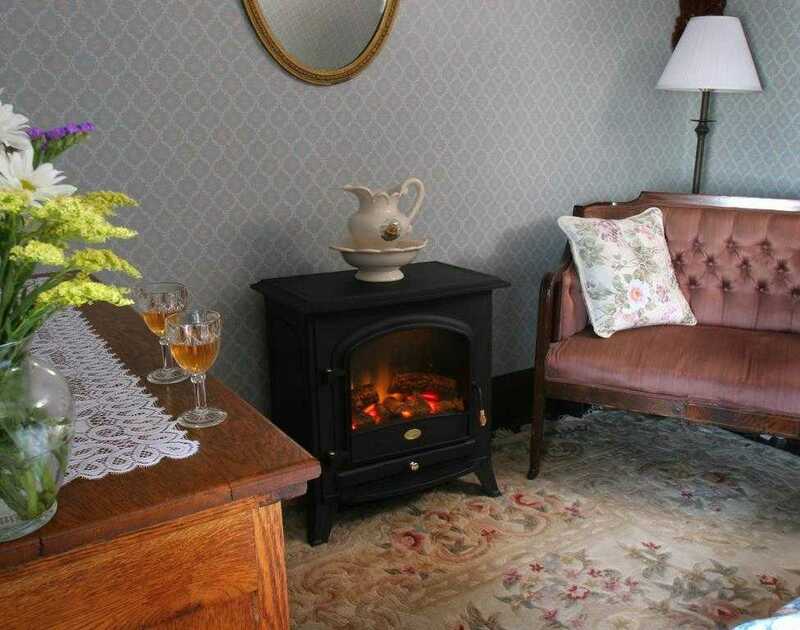 Each room has it’s own private bath as well as a gas or electric fireplace and free WiFi is offered throughout the home. 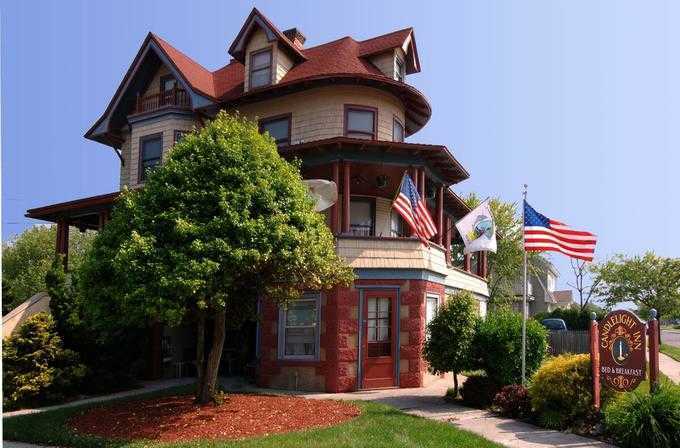 It’s location on Central Ave. in North Wildwood puts it in a quiet neighborhood yet its close the beach, boardwalk, bars and restaurants.